FREE Lowes Build And Grow Kids Clinic! You are here: Home / FREEbies / FREE Lowes Build And Grow Kids Clinic! Register now for the Lowes Build And Grow Kids Clinic on Saturday, 12/12 starting at 10 a.m.! 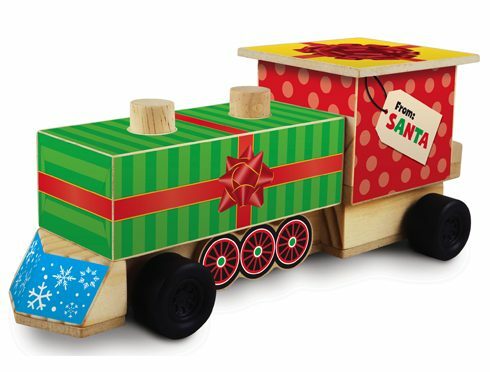 Kids can build FREE Christmas Train Engine! So much fun for the kids!